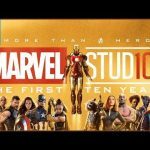 What is the Point of the Marvel Cinematic Universe? When it comes to the relationship between movies and TV series, DC and Marvel have gone in very different directions. 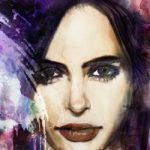 For DC, there is no connection between the movies and the TV series. Even for the TV series, Arrow/Flash are not in the same universe as Supergirl or Gotham. Marvel, on the other hand, is keeping the movies and TV series together. Technically, Luke Cage could appear in a future Spider-Man movie and Ant-Man could hire Matt Murdock as a lawyer. For many people, this shared universe is very attractive. 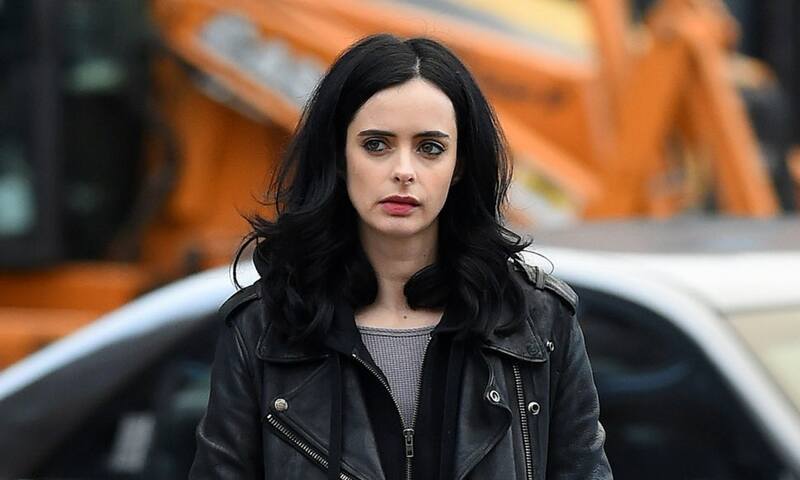 However, Paul Tassi on the Forbes site, writes a very interesting article about Jessica Jones and the rest of the MCU. His article is worth reading and it might surprise you to find out that he prefers DC’s model.